What can you look forward to this weekend? Live mural paintings, photography exhibitions, sports events and of course food and fashion markets. Have a great weekend! An exhibition about street art and graffiti. The artists will present individual works as well as collaborations which took place prior to the exhibition. 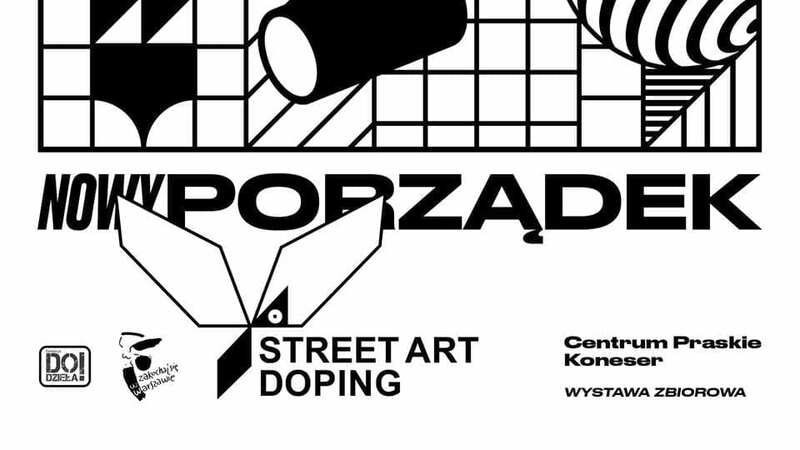 At 18:00 I the artists will paint a brand new mural in Konoser. Classes for children, workshops, special menus, street concerts and many other attractions in Wilcza street. The exhibition consists of 73 black and white photographs on their original silver prints. Their creator is the independent American press photographer Chuck Fishman, known for his expressive portraits of jazz musicians. 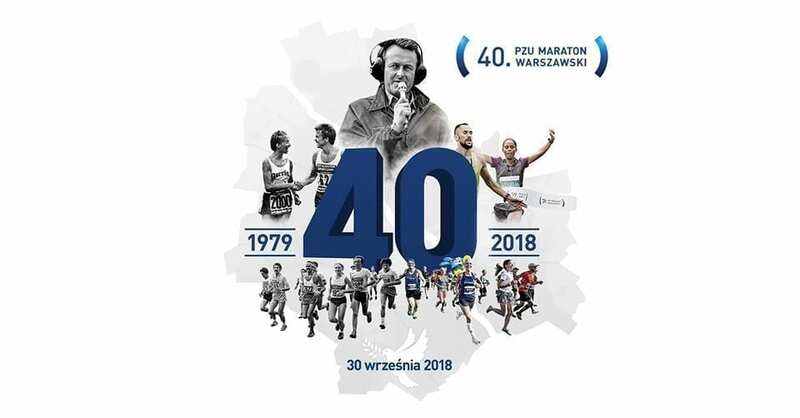 The 40th edition of the Warsaw Marathon. You can also decide to run with organizations like UNICEF or WWF. 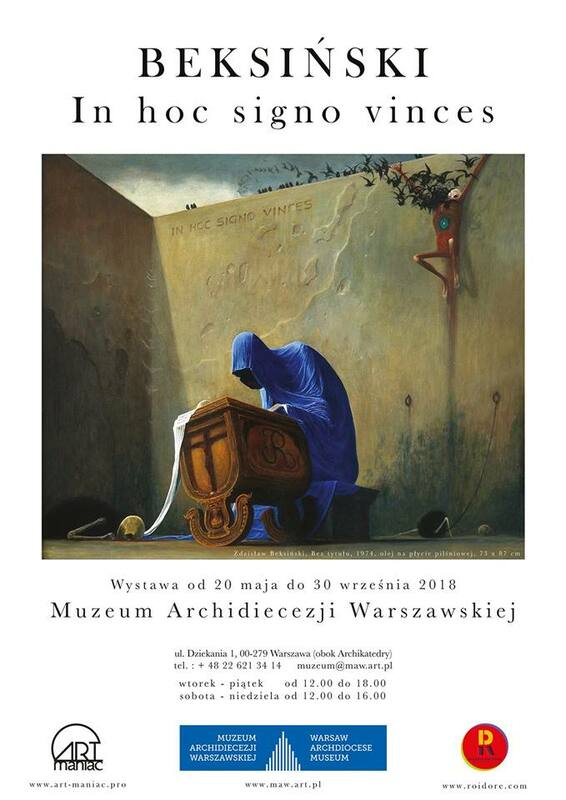 The exhibition “Beksinski – In hoc signo vinces” presents the artist’s twenty dystopian surrealist paintings as well as drawings and photographs. Hala Gwardii is celebrating one year since its reopening. You can expect boxing demonstrations, film screenings, cake decorating, cooking workshops, breakdance fights and DJ sets. The concert will be opened by New York pianist and vocalist Peter Cincotti with his trio. 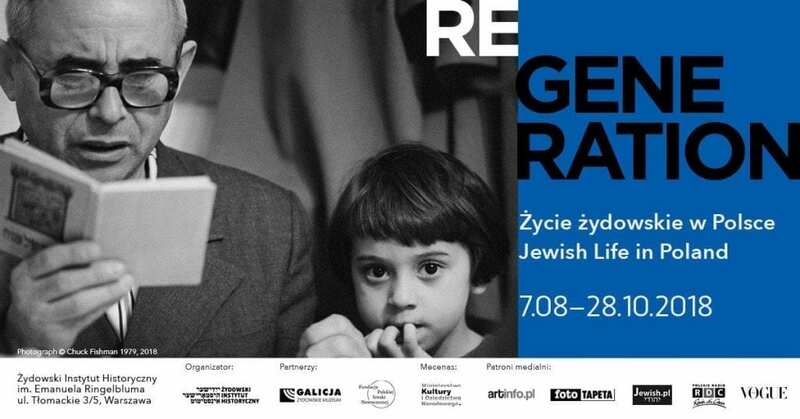 Then you will hear the international trio of Leszek Możdżer, created together with Zohar Fresco and Lars Danielsson. An evening about international jazz to not be missed. The historic vodka factory in the heart of Old Praga returns to the map of the capital in an energetic, modern way. 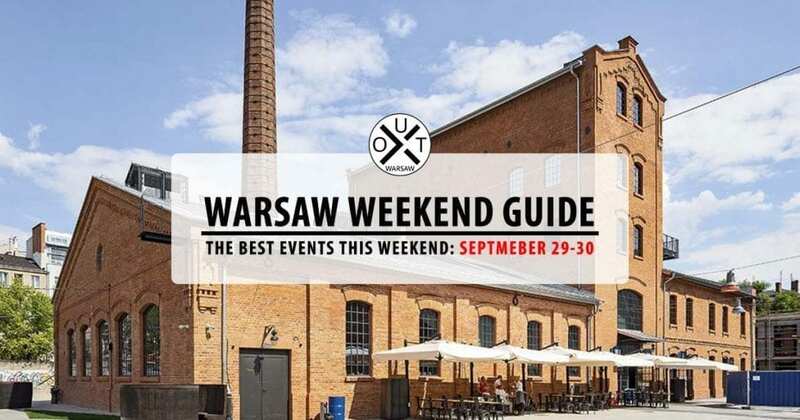 Concerts, markets, exhibitions of Polish design, street art, food trucks, and much more. The Warsaw Polonaise Procession is organized in connection with the celebration of the 100th anniversary of Polish independence. There will be a free Polonaise workshop, where you’ll be able to learn the basic steps of this Polish national dance. 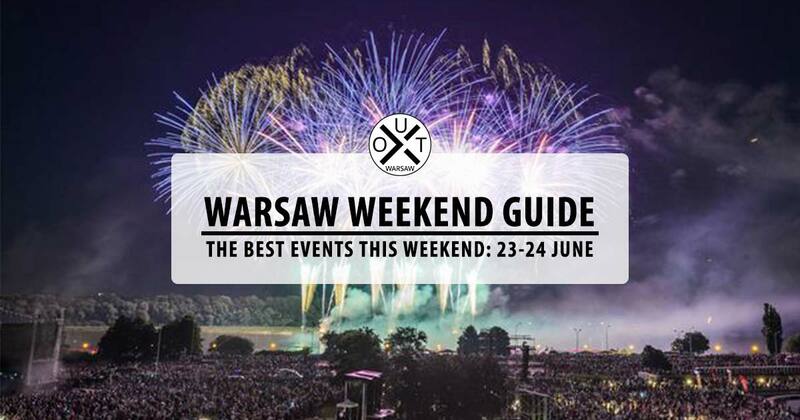 Shortly after the workshops, you can also join a group dance along the streets of Warsaw up to pl. Teatralna. 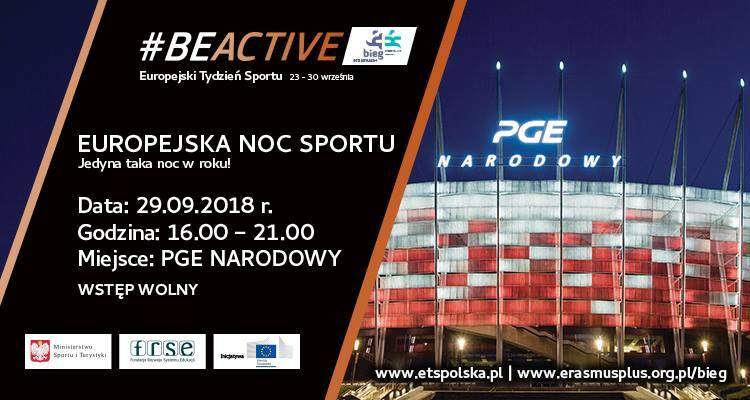 The European Sports Night at the PGE national stadium will be a good occasion to try several sports for free. 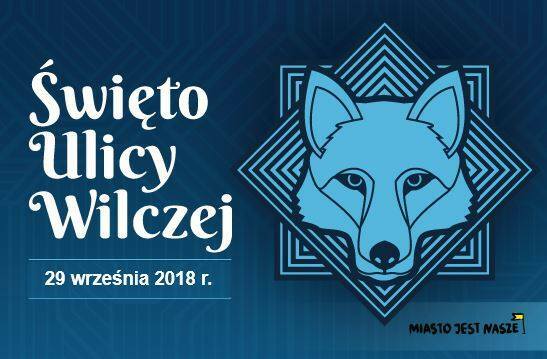 PLONY i Wegańska Jesień. 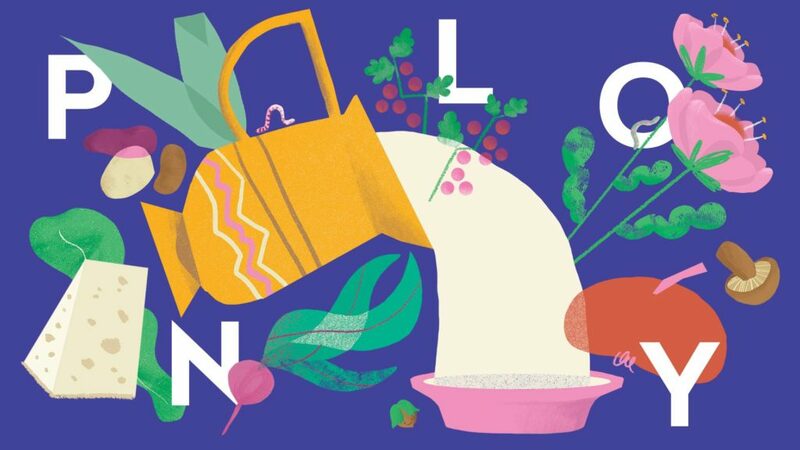 Local autumn market and vegan market. Sneakerness Warsaw 2018. Several sneakers styles for sale, DJ sets, Afterparty, food & beverage corner. Targi Rzeczy Wyszukanych vol. VII | Edycja Jesienna. Autumn clothes, handicrafts, furniture, books, vinyl records an ART zone, food zone and DJ set. TRŁ Fresh! – Targi Rzeczy Ładnych w Koneserze. Polish design at the Koneser Praga Center, the latest revitalized post-factory complex in Warsaw. Garażówka w Beerhub!. Garage sale at the beer hub. Targi polskiej mody w Sadyba Best Mall. SHOP LOCAL, a Polish fashion market with selected designers and brands from all over Poland. 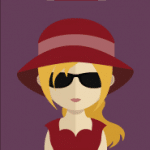 Loving these guides team, you really help out a non-Polish speaker not be bored out of their minds! 😀 great to hear that, Chris!